The Mastermind Connect Think and Drink mixers are becoming a staple in the NYC social scene. We're finishing this last quarter strong and October is feeling good! Our good friend Aleksey Kernes, will host this month's mixer at The Lately, a stylized bar with a cabin like, throwback look for cocktails, frozen daiquiris, beers & snacks, in NYC. Get there early to grab a spot and enjoy a live Jam Session that is sure to make you stomp your feet and clap your hands! Aleksey Kernes founded the HOOCH app, which is the best thing since sliced bread. The HOOCH app gets you a free drink a day, at premium venues in select cities. Mr. Kernes is not only a tech genius, but one of the nicest guys in nightlife hospitality you’ll ever meet. Come hang out with us and have a drink or three! 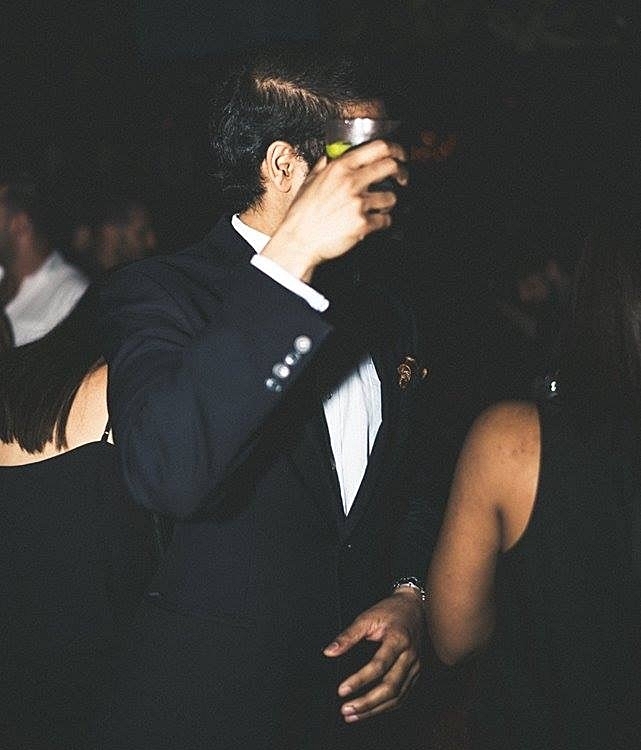 Visit their website and download and activate the app to receive a complimentary drink at our mixers and a free cocktail everyday at over 500 of the hottest bars and restaurants in NYC. Use code "HOOCHMC" at sign up to get your first month for only $1! Please RSVP to confirm attendance. Limited space!